In this article we will learn about the rule of thirds. If you have been doing any kind of work which requires the composing of visual images such as photography, film, video, or paintings. Then you should know what the rule of thirds are. If not, I will explain what it is and how it works here for you. According to Wikipedia, the rule of thirds was first created by a guy named John Thomas Smith back in 1797, where in his book “Remarks on Rural Scenery” he quoted some work by Sir Joshua Reynolds in 1783, in which Reynolds discussed the terms of the balance of dark and light in a painting. Smith then continues with an expansion on the idea, naming it “Rule of thirds”. In the pictures below, you can see a good representation of the rule of thirds in action. vertical line of the rule of thirds. the rule of thirds lower horizontal line. 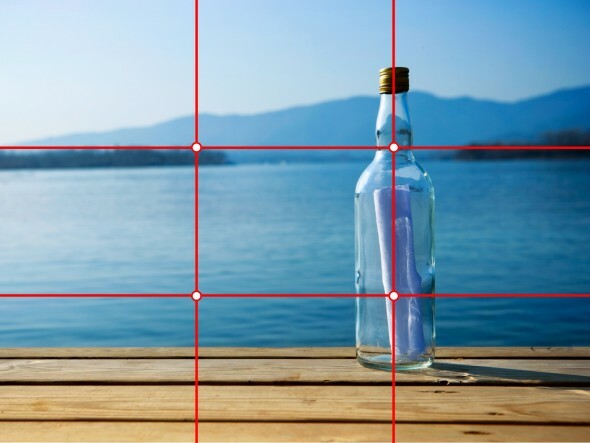 The rule of thirds are divided into 9 equal squares and are use to line up objects of interest. You may also think about the rule of thirds as a tic tack toe board which includes two vertical lines going across and two horizontal lines going up and down. When filming or taking pictures of people we would use these lines to line up the body or face to a vertical line and their eyes to the horizontal line. If the person is moving, you would follow the same process, but also allow extra room in front of the person in the direction that they are moving. Using this technique claim that aligning a subject with these points creates more tension, energy and interest in the composition of the shot rather then just simply centering the subject for something that might just seem relatively boring. If you like to learn more about Digital Photography, I recommend checking out this book by Geoff Lawrence. 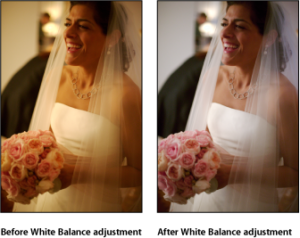 Rokk Films – Sharing The Magic, One Clip At A Time!